JIAAN BIOTECH, is the Leading and the Only Manufacturer in India , manufacturing Gluconic Acid ( 50% Solution). The Company has its facility based in Pithampur, M.P . As a manufacturer, customization of the product is welcomed as per clients demand. Gluconic acid is a mild organic acid, neither caustic nor corrosive and with an excellent sequestering power. Gluconic acid is prepared by fermentation of glucose, whereby the physiological d-form is produced. 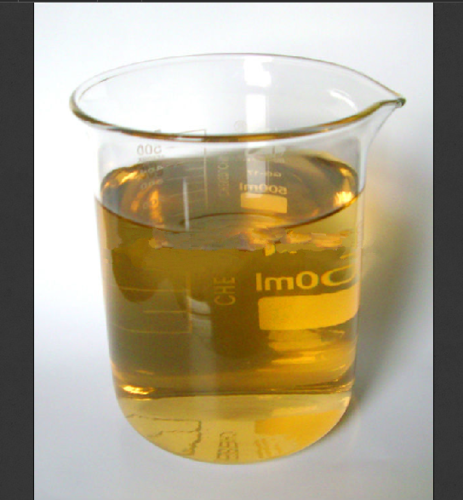 gluconic acid technical grade is supplied as a 50 % aqueous solution in water. Jiaan Biotech gluconic acid food grade is supplied in accordance with the latest requirements Commission Regulation (EU) No. 231/2012. Gluconic acid food grade is offered as a 50 % aqueous solution. Jiaan Biotech gluconic acid is available in liquid form as a 50 % aqueous solution. Jiaan Biotech gluconic acid is supplied in bulk, in intermediate bulk containers (IBCs) with 1250 kg net weight (1000 kg net for the 50 % solution), and in drums with 250 kg net weight. Other packaging types are available on request. With the increasing demand, we have been able to obtain a wide base of reputed clients. This has been possible due to our dedicated team of professionals. Every member of our team is well aware of their responsibilities and performs allotted tasks as per the requirements of our clients. Further, we have fully equipped infrastructure that acts as our backbone and facilitates uninterrupted business operations. B: Enzymes Industry Specific: 1. Detergent 2. Textile 3. Pharmaceutical 4. Food 5. Feed 6. Leather. We are GMP and ISO 9001:2015 certified Company.